Hampshire Bird & Pest Control have over 30 years of experience dealing with an extensive range of pest problems, from pest birds to wasps and infestations. Talk to Us About Your Pest Problem! We deal with a range of pests from wasp nest removal to bird deterrents and bird-proofing. Our service covers a broad range, from initial removal of the issue to preventative measures moving forwards. If you live in the Winchester or Basingstoke area, get in touch with your local pest control experts at Hampshire Bird & Pest Solutions Take a look at the range of pests we deal with below. If you're unsure about a particular pest, get in touch using the form below and we'll be happy to discuss your concern. Expert bed bug removal & prevention across the Hampshire area. Find out more about our expert service. Deal with pest insects with the specialist extermination service from the expert team at Hampshire Bird & Pest Solutions. Capture pest rabbits and prevent future pest concerns with professional service from Hampshire Bird & Pest Solutions. 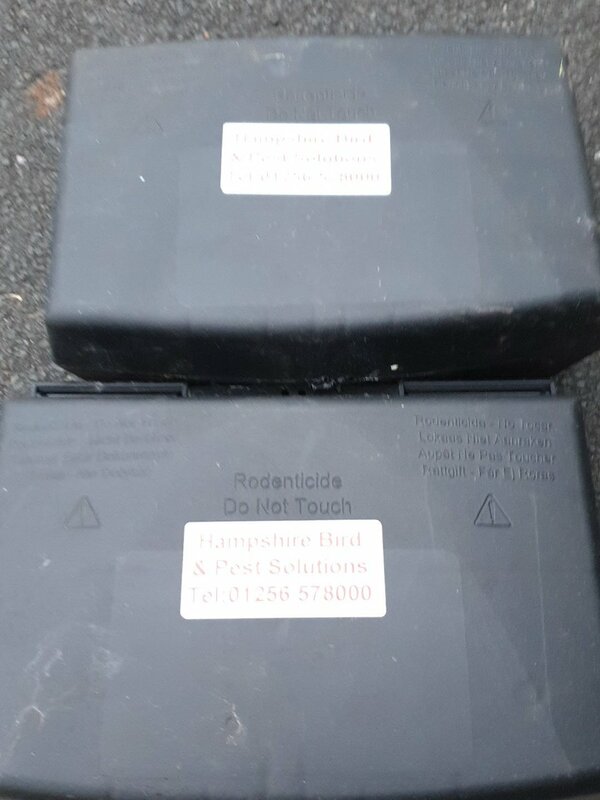 Deal with pest moles using Hampshire Bird & Pest Solutions' professional deterrents & capture service. Prevent foxes from disturbing your property with effective preventative measures from Hampshire Bird & Pest Solutions. Deal with pest squirrels with effective removal and preventative measures from the team at Hampshire Bird & Pest Solutions. Safe & efficient treatment of wasps' nests in Hampshire. Find out more about our professional service. Prevent birds from nesting in and around your home by implementing discreet and effective bird proofing. Deter rats and mice from nesting in your home. Our effective service will deal with pest rodents from the outset and prevent further infestations.